The humble plastic water cups are a great way to deliver water from your cooler to where it’s needed most. 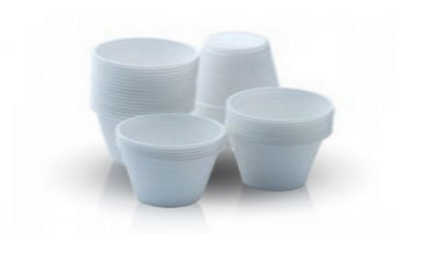 Plastic cups are convenient, light in weight and easy to stack. When you’re done with them, they are easy to dispose of, but they also have other uses that you may not have considered. In fact, you can have a great deal of fun with your kids, some imagination and a stack of used plastic cups. They are easy to work with, plastic cups can be used in a variety of ways to create interesting craft projects. So, get your plastic cups collection together, grab some basic craft supplies, assemble your kids for a fun afternoon and let’s dive in. This is a fun activity that can create really beautiful results that your kids will really enjoy. They can be put on display in your home or even given away to your relatives as presents. Get some plastic cups and carefully cut some slits down the sides of the cups. How many cuts you make is up to you, but more equal cuts create flowers with more petals. Next, use a pencil to make a hole in the base of the cup and fold back the cut sections to make your flower petals. A green drinking straw can then be inserted into the hole, and this will be the stem of your craft flower. Some coloured tissue paper can then be crumpled up into a tight ball and glued into the center of the cup to make the flower. Then you can make the flower look even better by wrapping a bunch of them together and wrapping them in paper and tying them with a ribbon. Take a pair of plastic cups, glue the bottoms together and then cut out a crenellated crown shape on the top part of the top cup. Make a fringe of hair using coloured paper that is cut up many times. Use this to make a hairline where the new crown meets the face of your royal figure. Then cut out some arms on the bottom cup in a long oval shape and decorate the figure using marker pens or paint. Draw in a face, paint the crown gold with jewels and then add clothes made from pieces of leftover fabric and felt. You can make a king and queen or even an entire royal family of figures that are fun to play with. 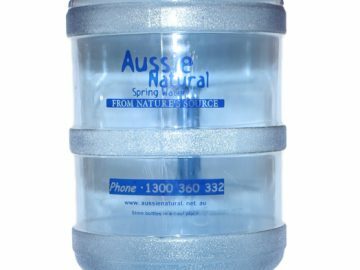 If you’re looking for plastic water cups, bulk purchases can be made from Aussie Natural. 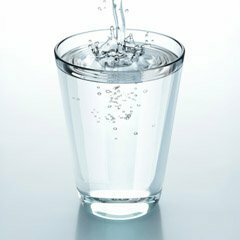 We supply a wide selection of high quality water related products, including plastic cups for water coolers. 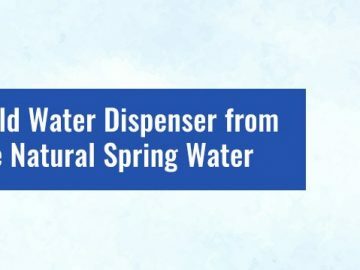 We also have natural locally sourced spring water available in various bottle sizes, and we can deliver directly to your home or business for your convenience. 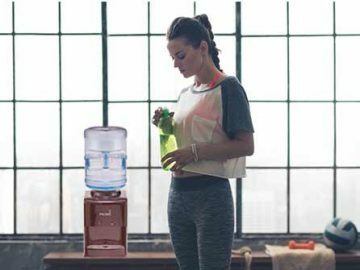 Our team is standing by to discuss your water needs in more detail, and they will be happy to answer any remaining queries that you have.